All our staff, nationally, generously donated their time and efforts to contributing towards a local cause in each region, on Friday 18th July. 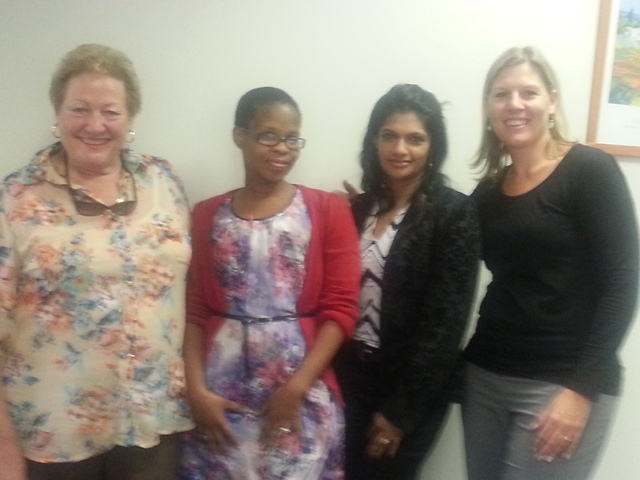 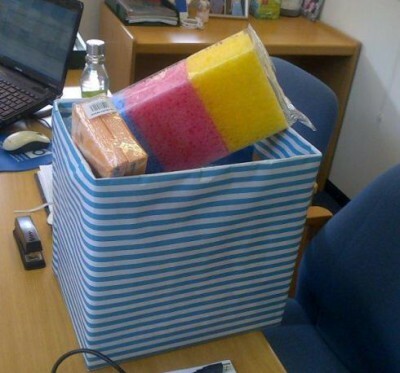 The Durban staff put together a toiletry hamper, and delivered it to the Vukukhanye Childrens Home in Chesterville. 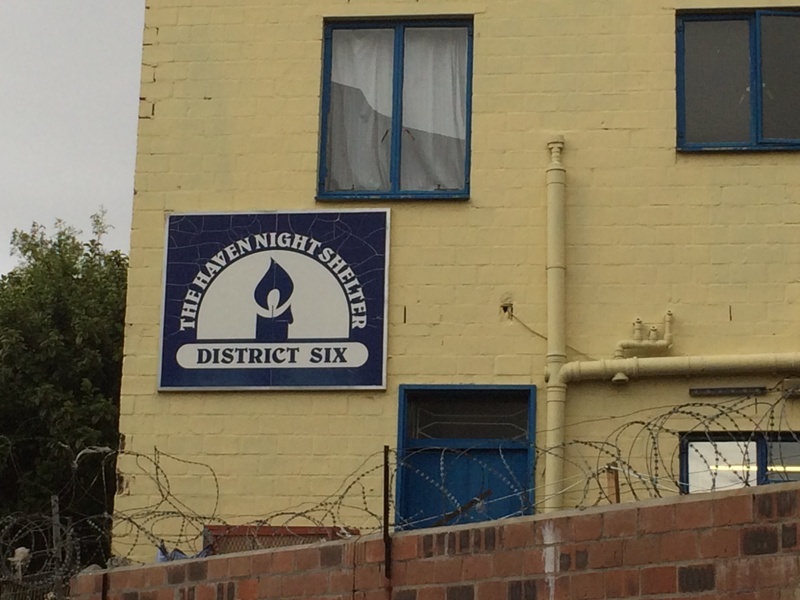 The Cape Town staff donated clothing & food to the Haven Night Shelter in District Six, delivering it all in the freezing weather. 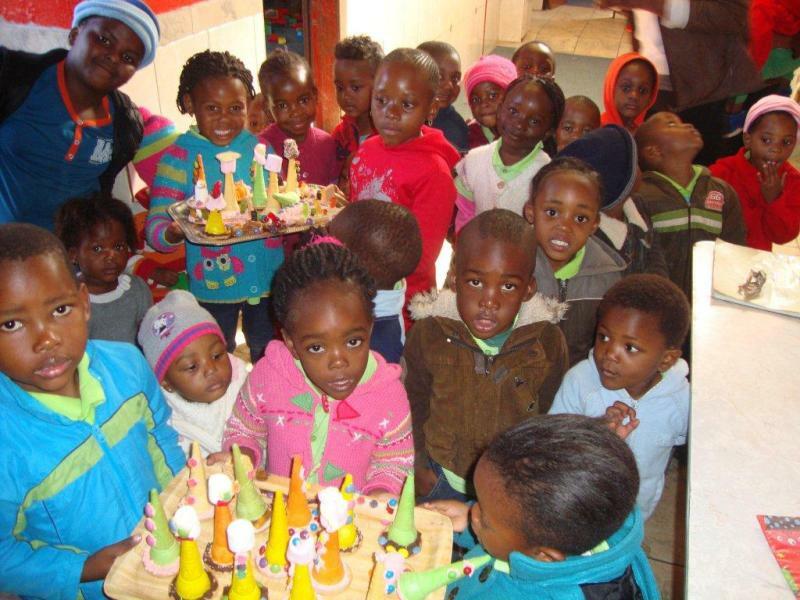 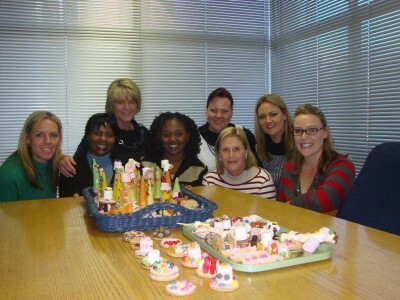 The JHB staff used their creativity skills to make treats for the needy children at a creche in Tembisa. 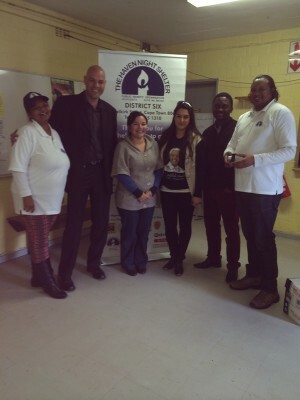 We are so proud of our kind & generous teams!